I recently had the pleasure of working with Robbie Gregorowski and Mel Punton at development consultancy, Itad, and two fellow Itad associates, Pete Cranston and Isabel Vogel. We were tasked with briefing the Global Environment Facility on the latest thinking in capacity development and our research led us to develop a conceptual framework which we call the CD2 framework, for short. Robbie has just posted a summary of the CD2 framework on the Itad blog and we’re hoping that people working in capacity development will share their views on what we have presented as the core components of CD2. But in this post, I want to reflect briefly on the relationship between social marketing and capacity development. In our desk-based research we looked at what capacity, and capacity development mean, and a central idea for our team was that capacity involves the ability of a society or sector to continue to develop necessary skills, behaviours, networks and institutions that enable communities to adapt and self-renew into the future. 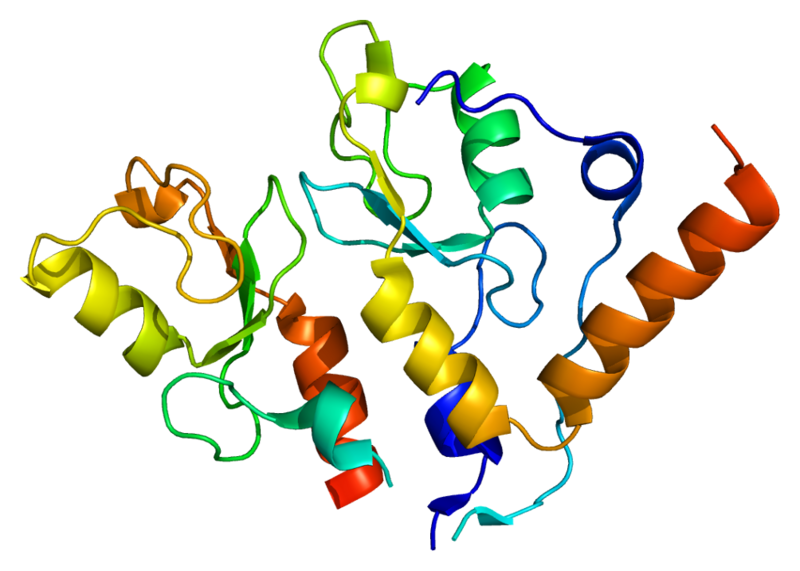 Random image to illustrate self-renewal: the BMI-1 protein – essential for self-renewal and also very pretty. Our team believes that a “CD1 approach” to capacity development focuses on building the skills that are needed so that something can be done to meet today’s requirements: collect data, write a report, manage a project, produce a strategy, etc. If we take a CD2 approach then we’re still aiming to build skills but also support new attitudes and behaviours, and work upstream to shift institutional relationships so that these behaviours can be sustained. My social marketing radar starts to bleep whenever the word “behaviours” is in range and in my experience, capacity development activities (in a development context) haven’t paid sufficient attention to behavioural theories. In future posts on the Itad blog, our team is going to look at the implications of putting the CD2 framework into practice. I’m going to stick my oar in now and say that one major implication is that all programmes aimed at building capacity need to be underpinned by behavioural theory if they’re going to have a decent chance of being successful beyond the immediate skills-building effects. A NICE (sorry!) place to start for ideas is the guidance from the National Institute for Health and Care Excellence. This entry was posted in social marketing and tagged behavior, behaviour theory, capacity, capacity development, Itad, social marketing by Cheryl Brown. Bookmark the permalink.